The Ruth Ann and Nathan Perlmutter Artist-in-Residence Award is part of the Rose’s longstanding tradition of promoting young artists. Honorees include Roxy Paine (2002), Barry McGee (2004), Xavier Veilhan (2005), Dana Schutz (2006), Clare Rojas (2007), Alexis Rockman (2008), Michael Dowling (2009-10), Sam Jury (2011), Dor Guez (2012), Mika Rottenberg (2013-2014), Mary Weatherford (2015), and JJ PEET (2016). 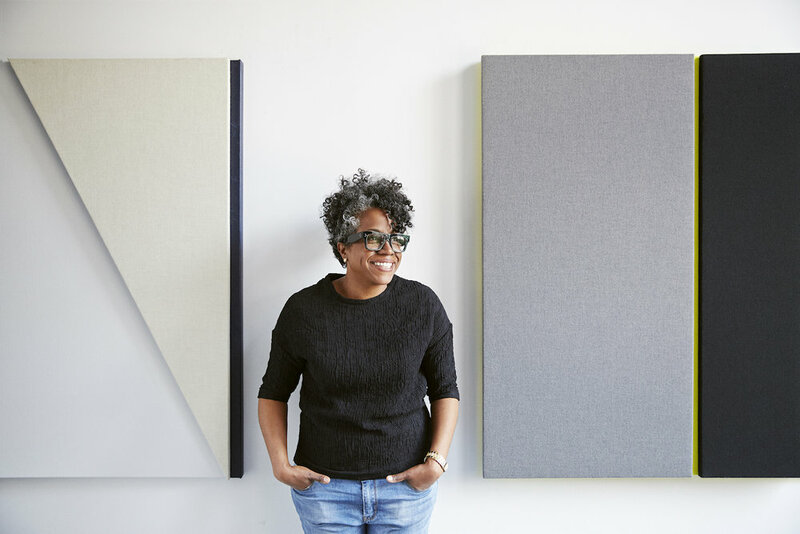 For her 2017 Perlmutter residency, Jones will create new work in response to the rich cultural history of the Rose Art Museum and of Brandeis, engaging the university community in the creation of a score inspired by Louise Nevelson’s 1967 retrospective exhibition at the Rose. On April 29, this score will be interpreted and performed by Brandeis student and faculty musicians, who will present it in the Rose galleries during the campus-wide Leonard Bernstein Festival of the Creative Arts.